hurriup.org is raising funds for David Kelly and his family in Lee County Alabama. 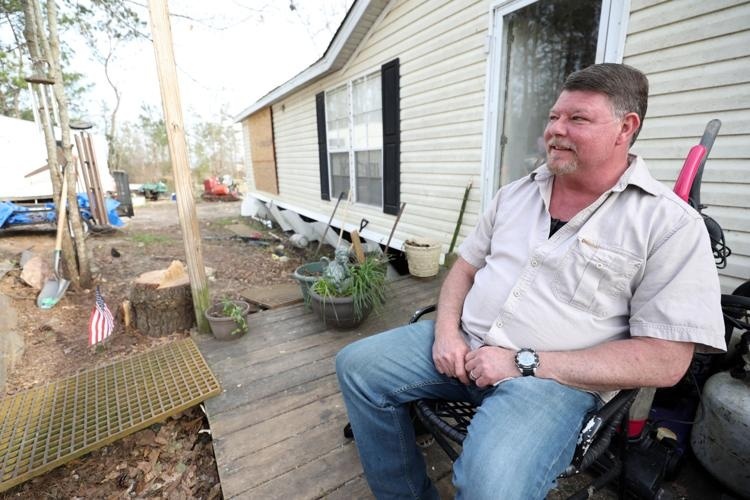 Mr. Kelly's home was damaged by the tornado that struck Lee County on March 3, 2019. A reported 23 deaths occured from that terrible storm. Mr. Kelly considers himself lucky to have survived. We are raising funds to buy the Kelly Family a below-ground storm shelter from Lowe's. The est. cost for the shelter is $3000.00, and we are hoping to have it installed by a local contractor. Special thanks to everyone who donated so far, but we are still short of our goal. Any amount helps. 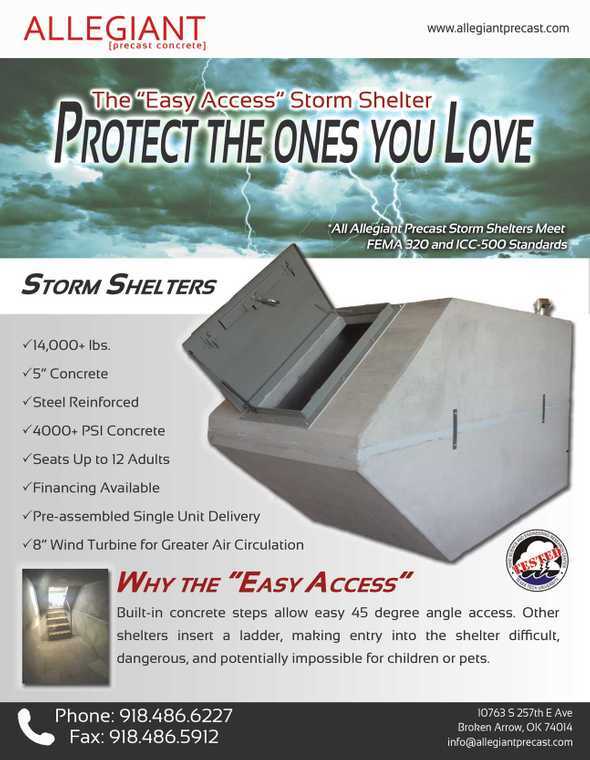 With Spring arriving the threat remains and we want to secure and install the storm shelter as quickly as possible. Update April, 5 2019: We have helped raise enough money to purchase the underground shelter. We are continuing to raise funds to cover shipping and installation. Thank YOU again to everyone who has shown such generous support to the Kelly Family.